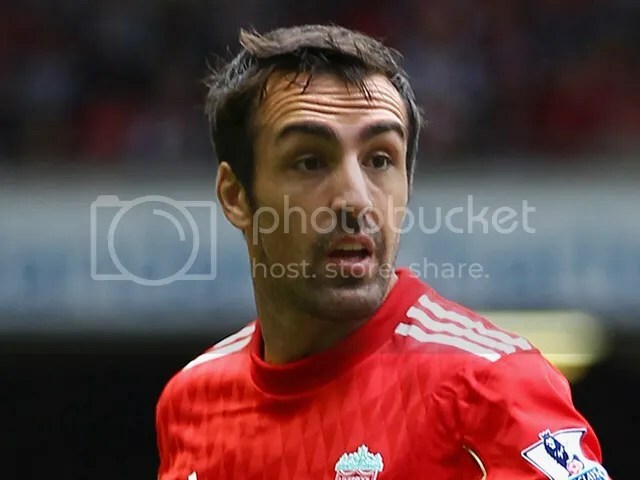 Jose Enrique Speaks Out! – Move. Run. Sports. Only a week after leaving St James Park for Anfield, Jose Enrique has begun to open up wounds by saying how he fears for Newcastle. This transfer has annoyed me the most on behalf of the club, we all knew that Enrique would not be in a black and white shirt come the first Premier League game of the season. So why did we not bring in a replacement and wait until the day before the first game? No answer to that question, just showing that the club seems to want to screw us over yet again in regards to transfers out! But I don’t understand why Enrique has to make things even worse for us fans. Why can’t he just leave it all alone, he got what he wanted and is no longer a Newcastle United player. He seemed to have his head turned back in January and has been so disrespectful towards the club since then. I used to be a massive fan of his as well, which makes it all hurt even more. Although his ambitions to play in the Champions League obviously didn’t happen I mean he signed for Liverpool. I think he quickly forgot that the club stuck by him and really helped him develop into a top left back. As let’s face it he didn’t have the best of times when he first joined the club. Another thing about his latest comments, surely if he ever actually cared about the club he would respect how much the fans backed and loved him. But no it’s all about the money isn’t it! He also claims that Joey Barton will join himself, Kevin Nolan and Andy Carroll out of the door before the transfer window shuts! Well thanks for that Jose, I just hope that this is the last we hear of our former player talking about the club we love. He’s left and we are no longer his problem!